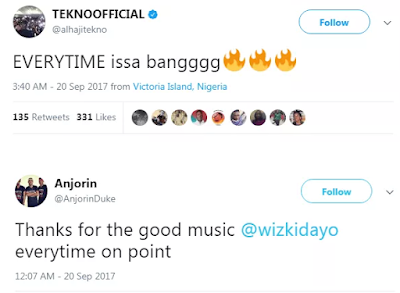 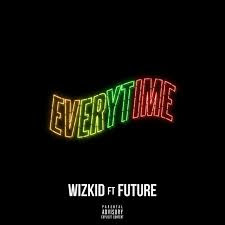 The long, long wait for Wizkid‘s new song “Everytime” with Future is finally over. 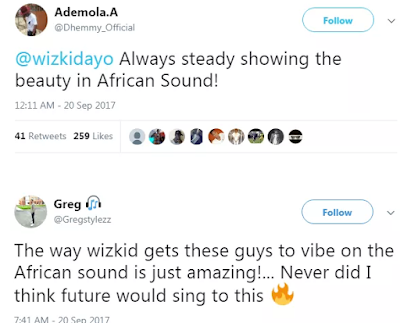 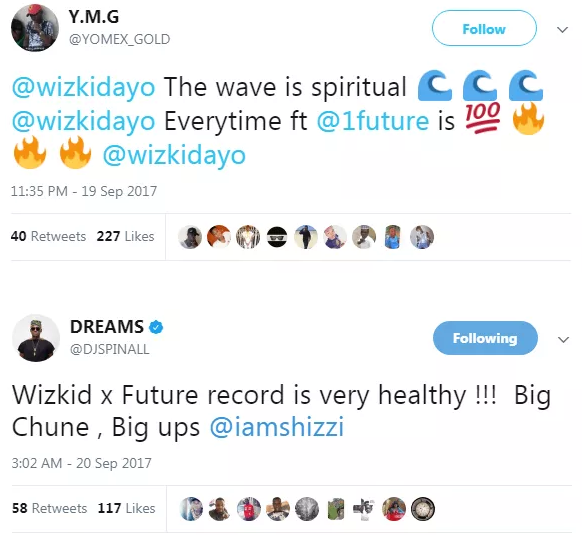 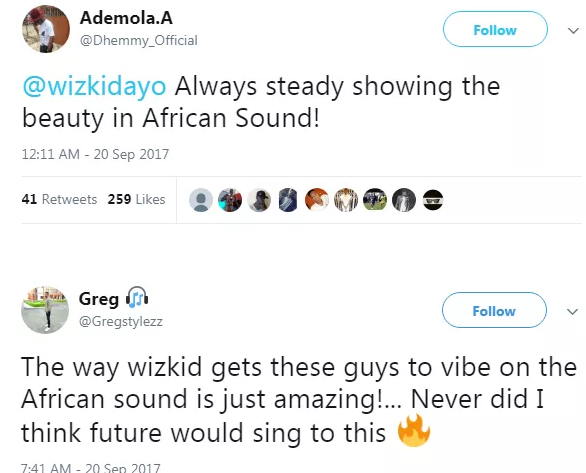 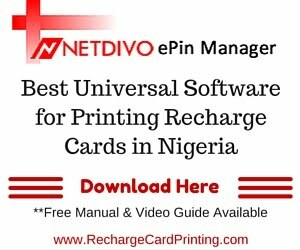 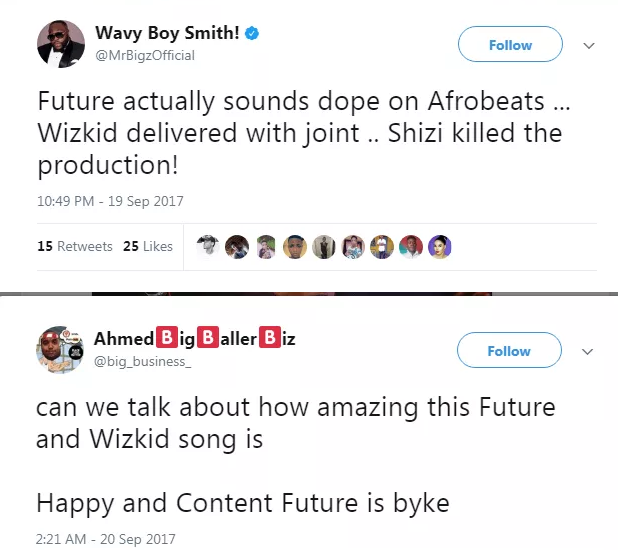 The Shizzi-produced song has received positive reviews following the release. 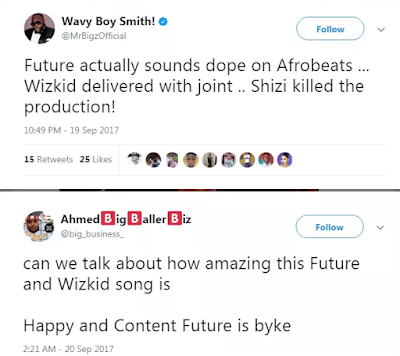 Wizkid hinted his first collaboration with Future in May, and the 27-year-old has promised more sounds with the American rapper.